I am speaking of a game like God Of War redefined. 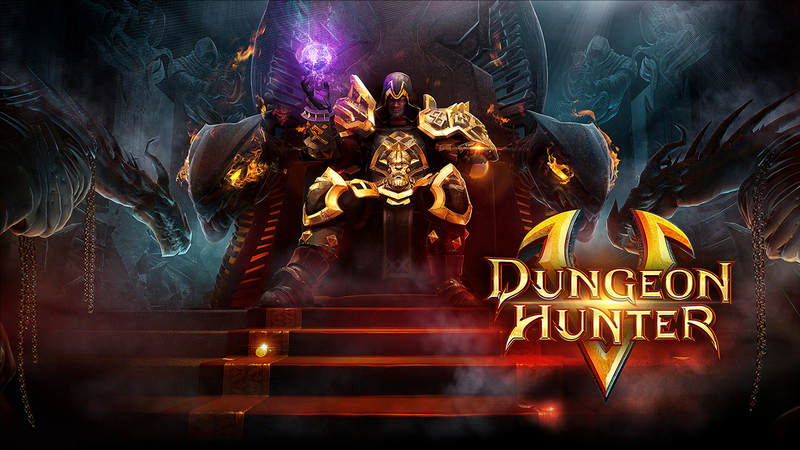 Dungeon Hunter is back! Dungeon Hunter 5 by Gameloft games is the Fifth edition of the legendary RPG series, action and multiplayer game online! I first stumbled on this game on iPad 4 last week (1st of Aug 2015), the Game available on iOS and Android. 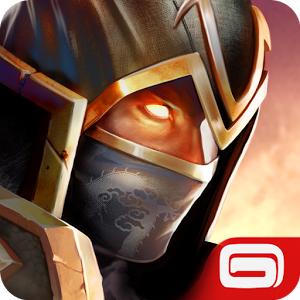 Play Free the most intense fighting game of all time, go on missions that makes you dive deep into the world of fantasy and magic. After the demonic invasion of Valenthia kingdom, the world is still in ruins - destroyed at its core. Only the warriors guild bounty hunters keep the peace now. And only the sword of one of its leaders can Kill and send back monsters and demons back to darkness.